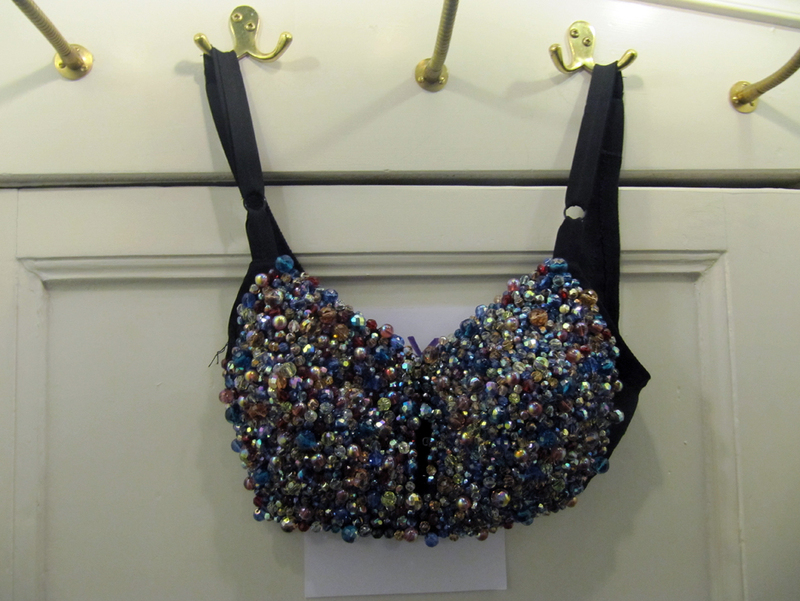 I saw this lovely bra/top at the glamourous vintage store; Laura Dolls. It's 30 euros, not expensive at all! I thought, maybe it's nice for under a plane wide tanktop.